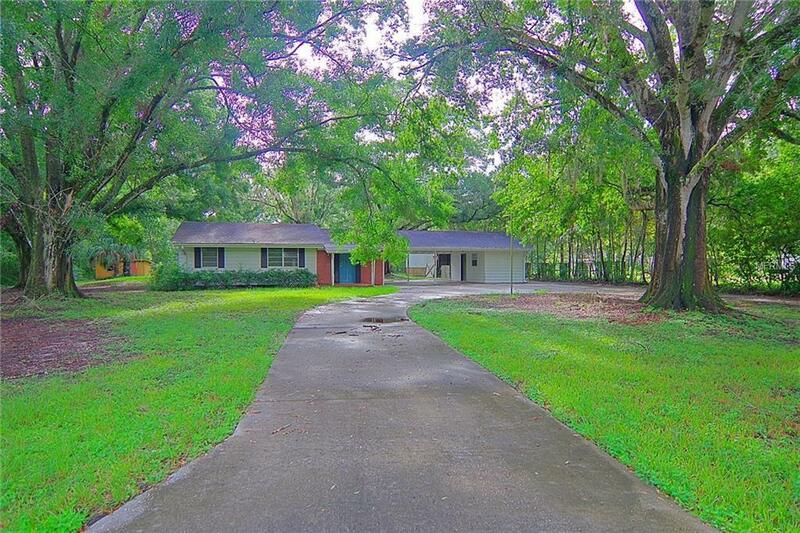 This home is located on an expansive, close to 3 acre lot in the desirable Lutz area. 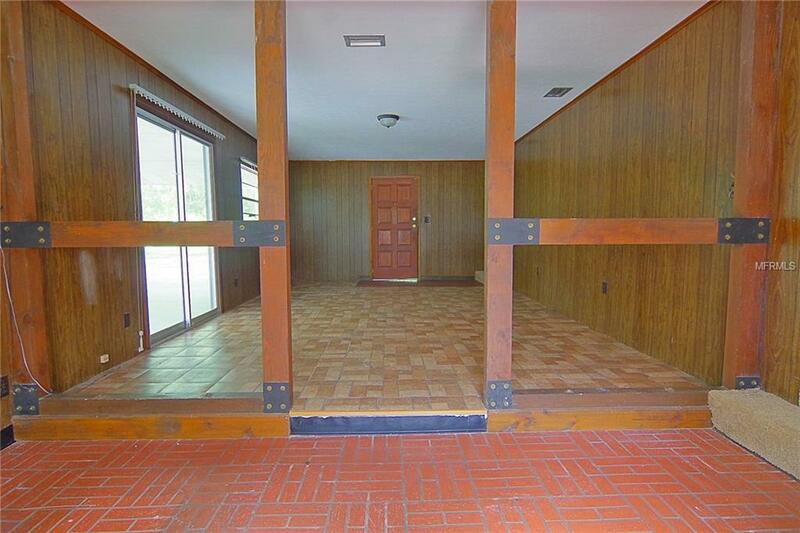 There is an over-sized 2 car carport in addition to covered RV parking. 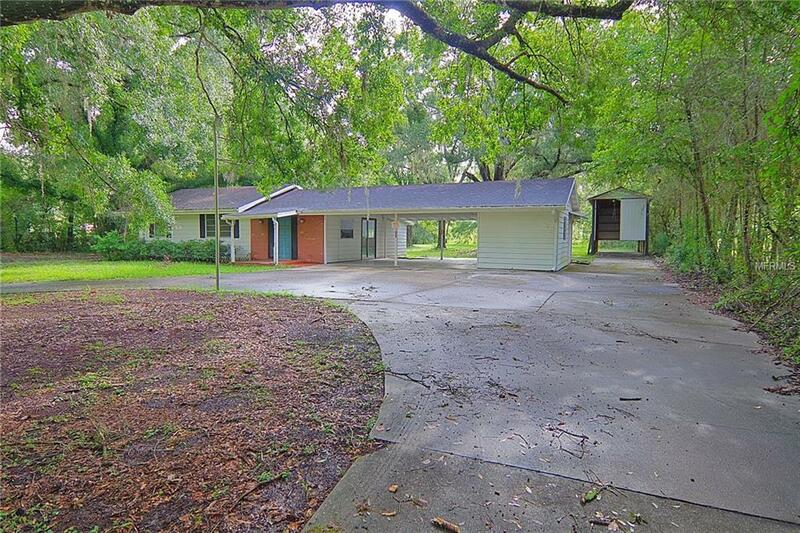 The lot has several mature shade trees and a large horseshoe shaped driveway for easy parking and egress. The interior layout provides a formal separate family room and a living room/kitchen combination. The laundry room is large and is located inside the property. The carport contains a large workshop for the handyperson in the family. The home is conveniently close to shopping, beaches, downtown Tampa, movies and more! 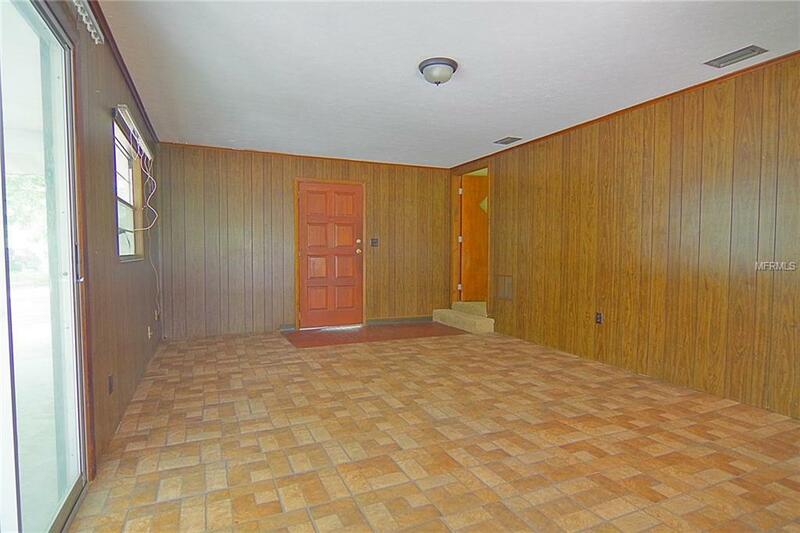 No fees, no deed restrictions.